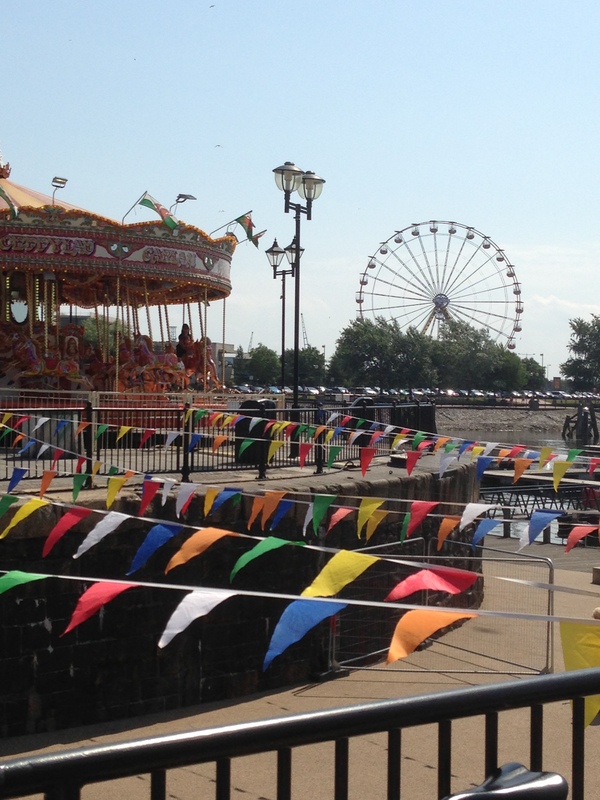 According to statistics, the summer of 2013 is the best in the UK for seven years. 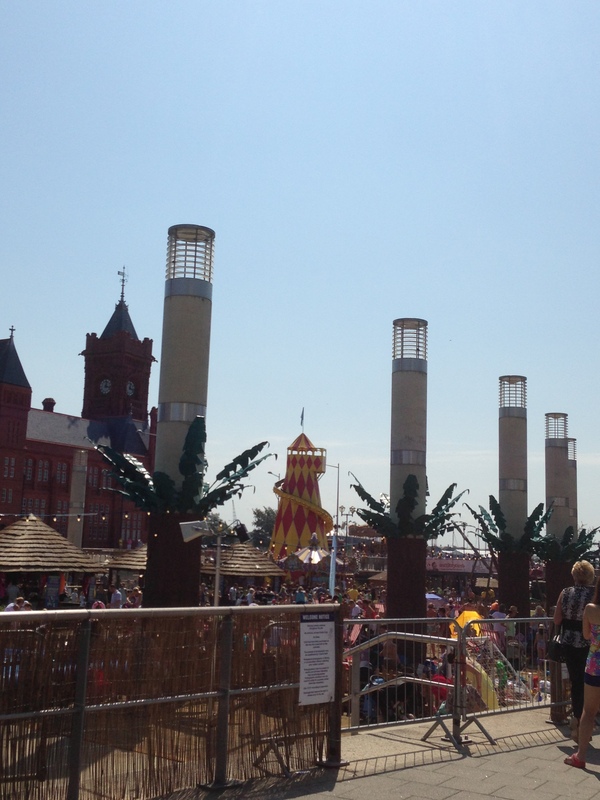 Making the most of the lovely weather is the Cardiff Beach, a new attraction that has transformed Roald Dahl Plass in Mermaid Quay. 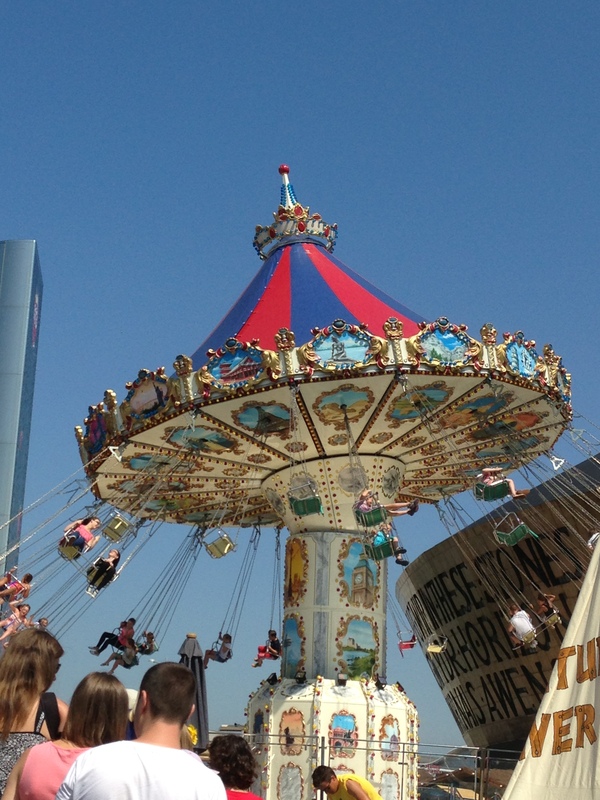 There are live bands, lots of eating places, traditional seaside rides and stalls, for the energetic amongst the crowds there is also beach volleyball in the specially created beach area. The atmosphere was fantastic the day we visited, everyone seemed to be having lots of fun. Across the water, you can see the tiny Norwegian Church. In the 19th century, Cardiff was one of largest sea ports in the world. Ships from Norway transported Scandinavian timber to South Wales, for use in the mines as pit props, they would then take back coal to Norway. To serve the religious needs of the Norwegian sailors and many expats who came to live in and around the dock area, The Norwegian Church was founded by Carl Herman Lund from Oslo in 1868, on land donated by the Marquis of Bute at the entrance of Bute West Dock. It became known as “The Little White Church” a well-known navigation point and home from home for sailors. The Church also acted as a seaman’s mission, offering food and shelter, Scandinavian newspapers, magazines and facilities for them to write letters to loved ones back home. During WWII many Norwegian seamen could not return to their homeland as it was occupied and as many as 70,000 Scandinavians were said to have worshipped in the little church every year. In the 1950’s shipping trade had moved away from Cardiff and the mission’s work was discontinued. Eventually, in the early 1960’s the Norwegian Seamen’s Mission withdrew its patronage and the church was closed. It was finally de-consecrated in 1974. 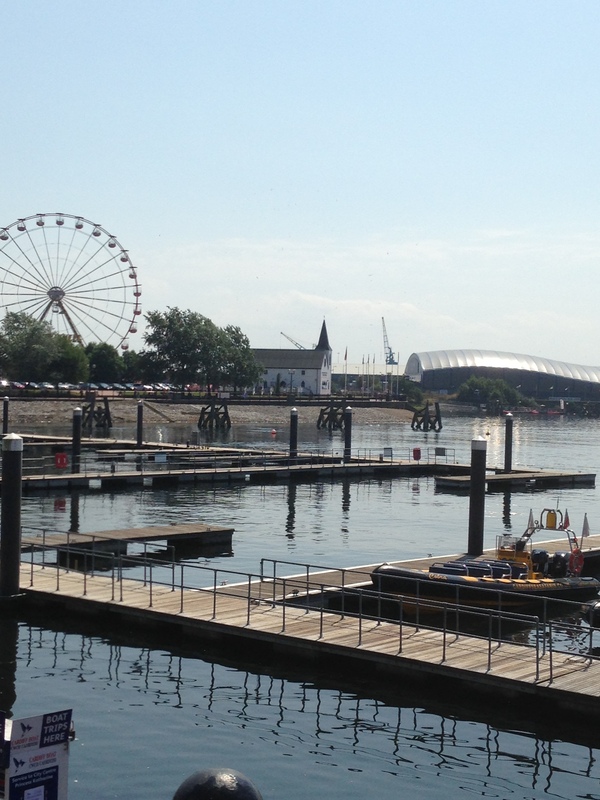 With the planned development of Cardiff Bay in the late 1980’s, the proposed building of new roads around Atlantic Wharf threatened the destruction of the now derelict and vandalised church. The community however, was not prepared the see the little church demolished and so the Norwegian Church Preservation Trust was formed to try to save the building and have it relocated to another part of the dock. The children’s writer Roald Dahl, who was baptised in the church in 1916, became the first President of the Trust. In partnership with the Norwegian Support Committee in Bergen, the trust raised over £250,000 which enabled the church to be dismantled in 1987. It was preserved and stored pending reassembly on its new site. The remaining original features were rescued, the pulpit, one side window, the chandelier and the model ship were all returned to the church. In the early 1990’s reconstruction of the church began, on land gifted by Associated British Ports. In April 1992 the church was re-opened by Princess Martha Louise of Norway in a ceremony attended by VIPs and local people who were delighted that the doors to the “Little White Church” were open once again.